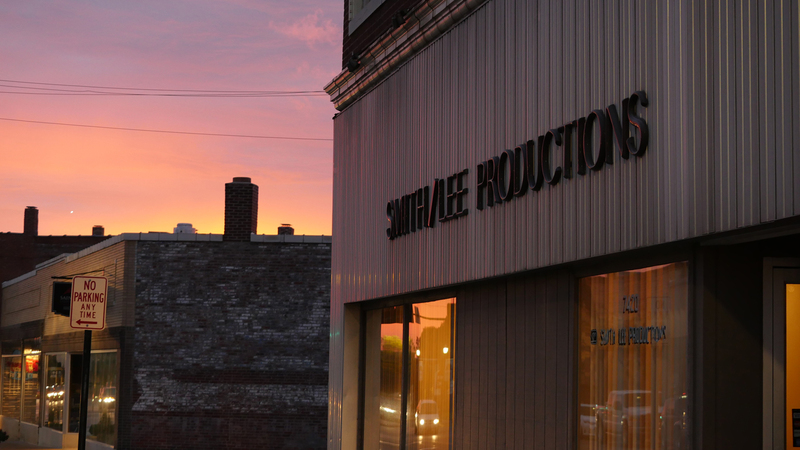 SmithLee Productions is here to meet all of your audio and video needs. 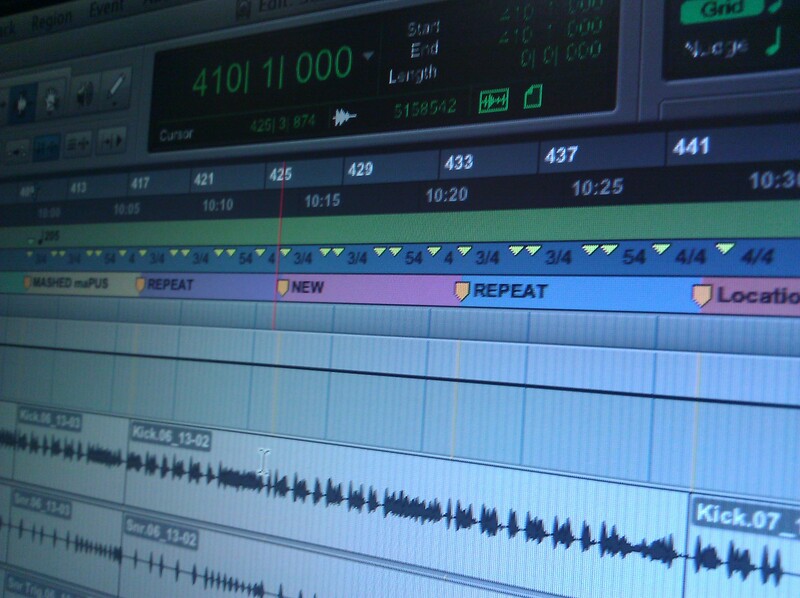 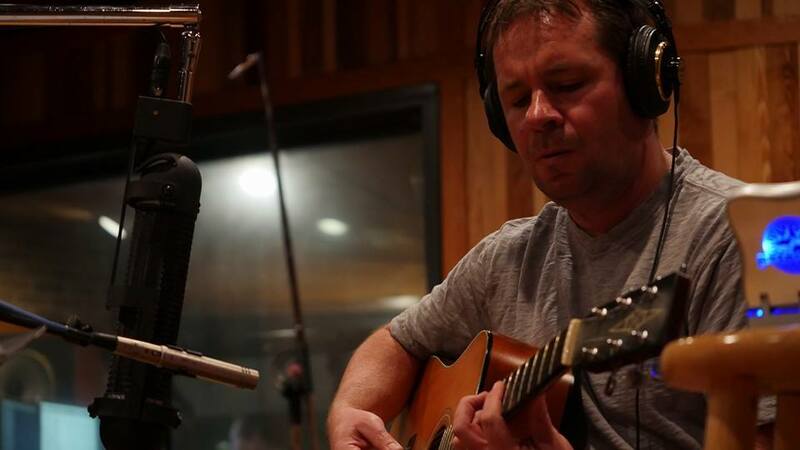 From demos to full length releases, to audio for film, web, corporate video, podcasts, TV and radio. 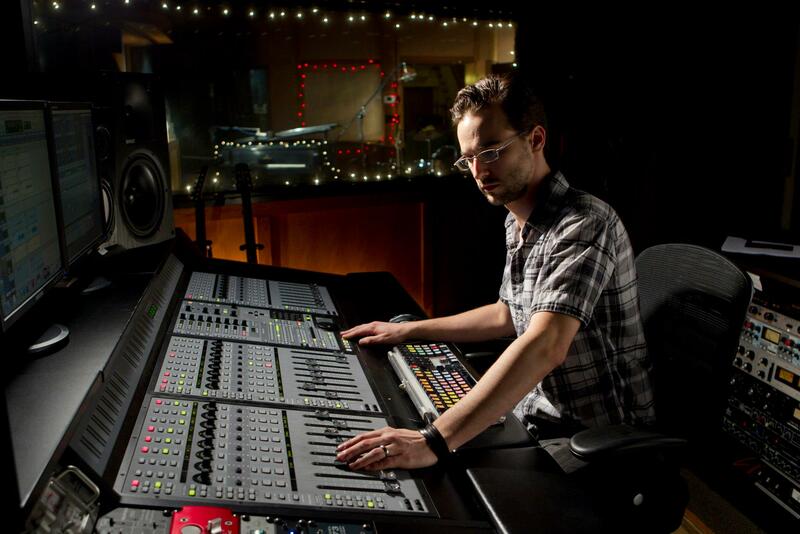 SmithLee will make your product the best it can be. 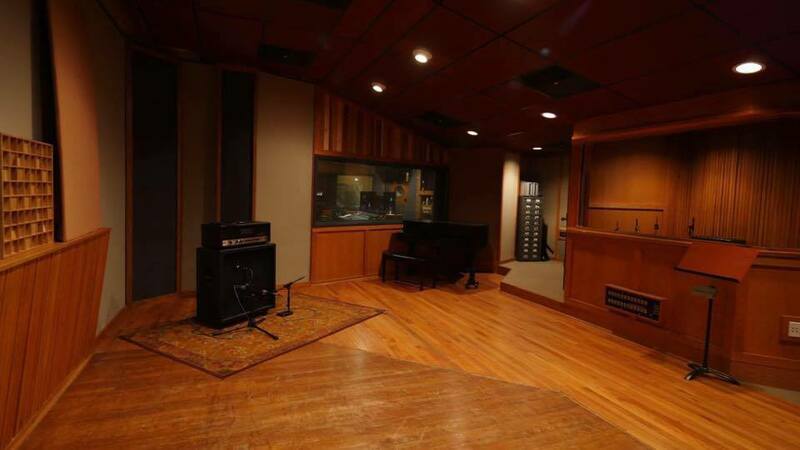 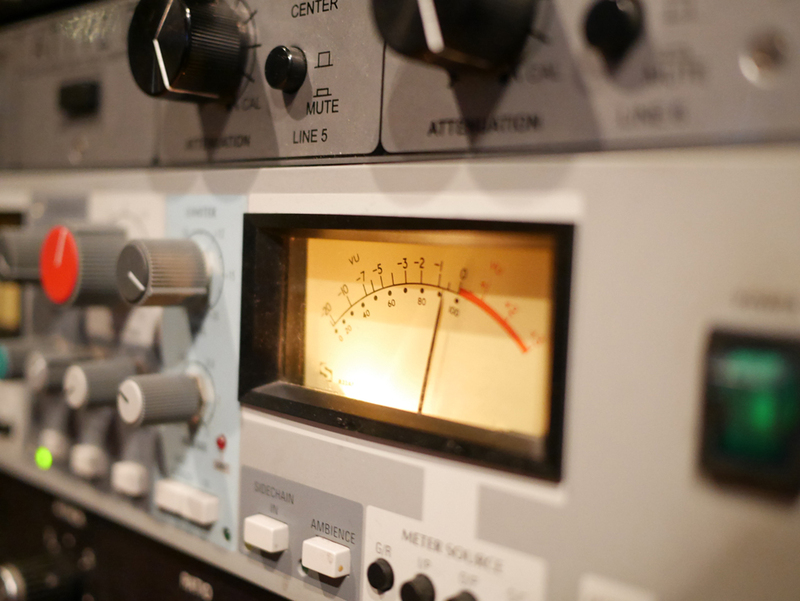 Our trained and experienced staff will ensure your recording experience is a relaxed and inspired one. 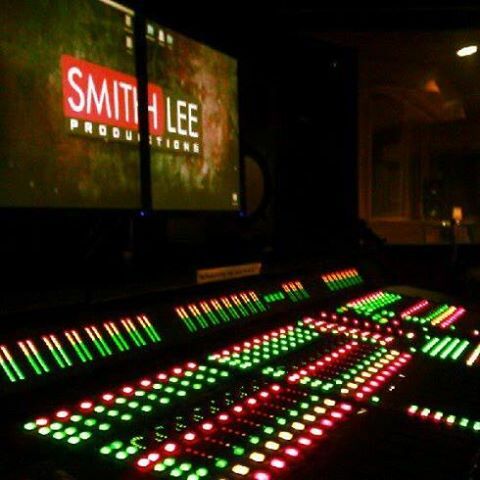 SmithLee has been on the forefront of audio production for over 30 years and continues to deliver quality product that our clients love.